Berlinale’s most legendary Party meets one of the hottest venues in town. We are happy to present to you the jury of the 33rd TEDDY AWARD, which will be awarded on February 15th in the VOLKSBÜHNE BERLIN. 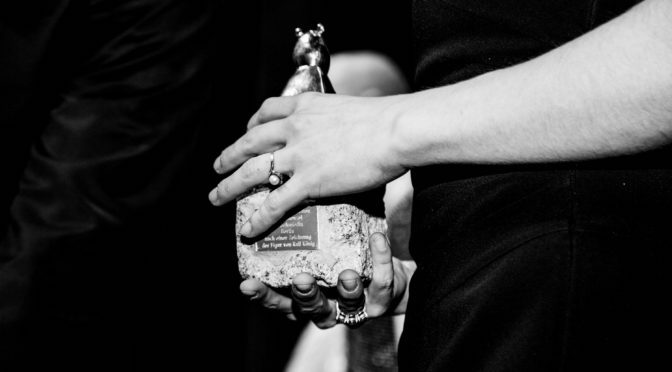 Seven renowned filmmakers and festival organisers will choose the laureates from the queer films of the Berlinale in the categories Best Feature Film, Best Documentary/Essay Film and Best Short Film. Furthermore, they will award the TEDDY Jury Award. Sandra Hezinová is a programmer based in the Czech Republic. 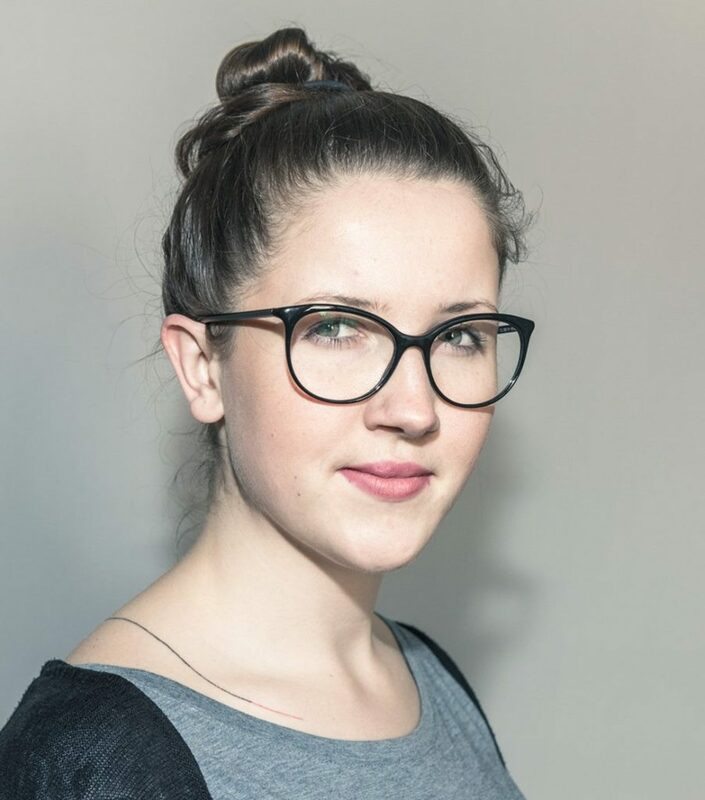 She graduated in 2013 in film theory and history from Charles University in Prague. In her final thesis, she focused on the first Czech queer films from the perspective of queer theory and reception studies. Since 2015, she has worked for Mezipatra Queer Film Festival, first as a programmer, then as a program director from 2016 to the present day. At the same time, Sandra is a programmer of Karlovy Vary International Film Festival. 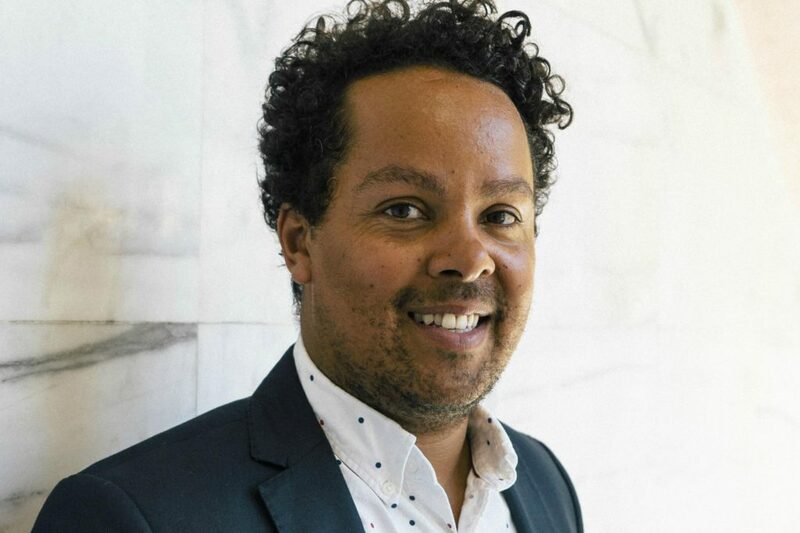 Paul Struthers is the Director of Exhibition and Programming for Frameline, the media arts nonprofit behind the largest and longest-running LGBTQ+ Film Festival in the World, The San Francisco International LGBTQ+ Film Festival. He has received a B.A. in Media Arts from the Royal Holloway University of London, subsequently gathering over 15 years of experience in a multitude of industry roles in the UK and on the film festival circuit in Australia. 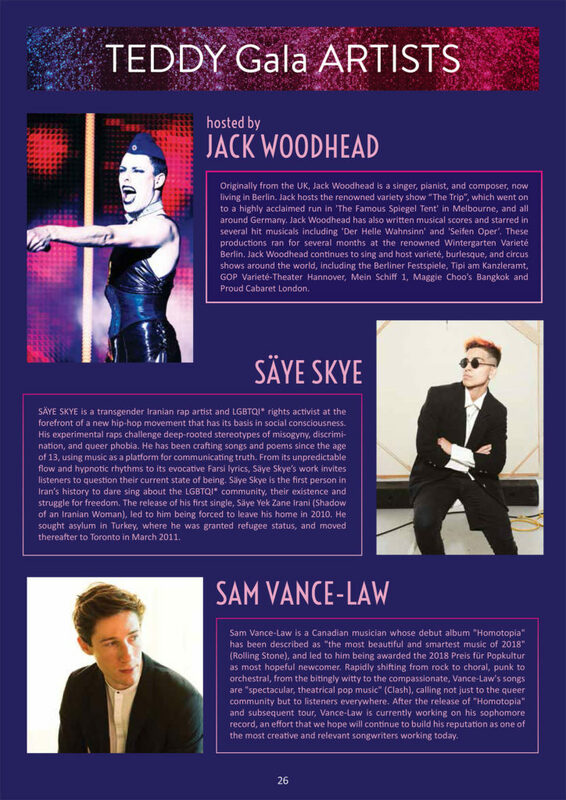 He worked in marketing the Sydney Film Festival for 8 years and served as the Festival Director for the Queer Screen’s Sydney Mardi Gras Film Festival from 2014 to 2017. 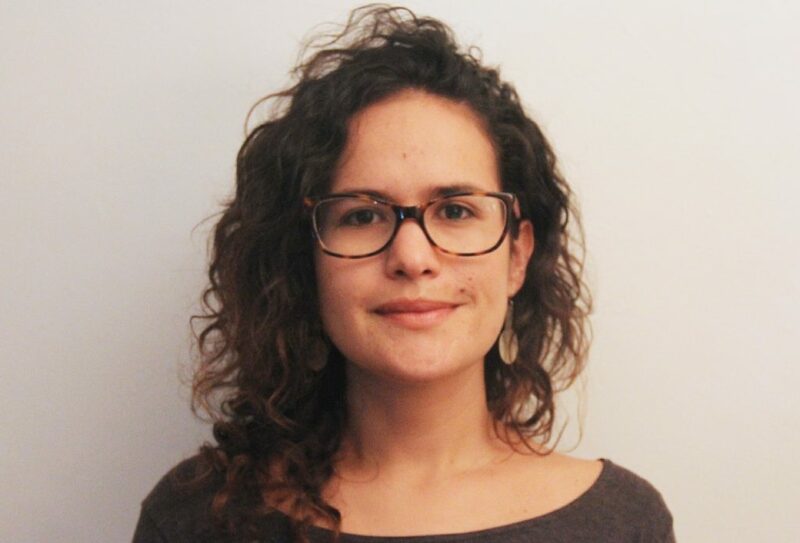 María Paula Lorgia is a researcher and curator of film and media arts and holds a master’s degree in Media Studies from The New School University in New York City. She currently serves as the head programmer of the Cinematheque of Bogotá, the main public institution for cinema exhibition in Colombia. For the past six years she has also been coordinating Ciclo Rosa, the oldest Colombian LGBTIQ film festival. Kevin Mwachiro is a writer, poet, free-lance journalist, podcaster, gay activist, cultural enthusiast and lover of humanity and Africa. 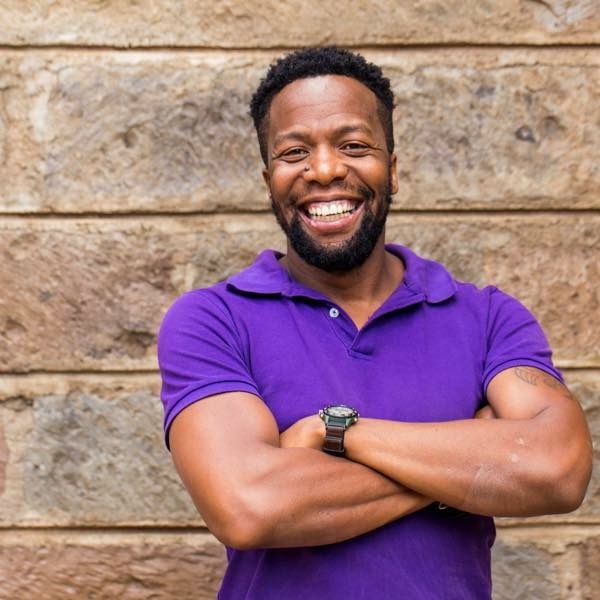 As a board member of organisations such as the Pan-African ILGA and GALCK in Kenya he has provided a voice for the queer communities of Kenya and Africa in general. 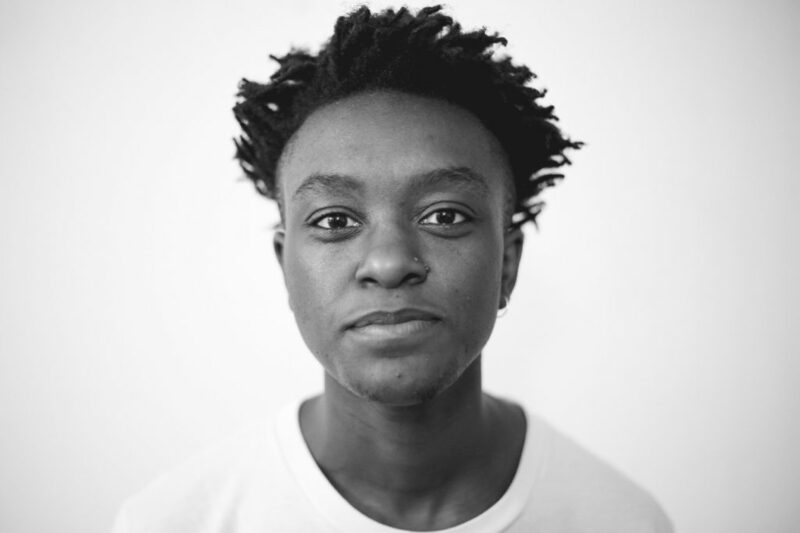 Through his poetry, prose and plays, Kevin has raised awareness for LGBTIQ perspectives in Kenya and co-founded Out Film Festival as the first LGBTI festival in East Africa. 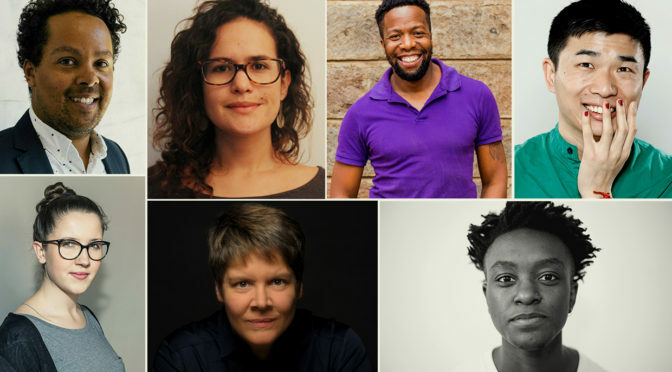 Kevin is a long-standing collaborator of the BBC and Goethe Institut Nairobi. Jay Bernard is a writer, a film programmer at BFI Flare London and a filmmaker. Their short film, SOMETHING SAID (2017) explores the transformation of the body in the context of the black British archives, and won best experimental film at Aesthetica and best queer short at Leeds international Film Festival. They are also the winner of the 2018 Ted Hughes Award for their multi-media piece SURGE: SIDE A.
Popo Fan, born in 1985,is a Chinese queer filmmaker, activist and writer. In 2007, Fan published his first book on queer films before he graduated from Beijing Film Academy. From 2009 to 2016, he made a strong impact on Chinese society with a documentary trilogy focusing on LGBT families in China. Fan won a lawsuit against the government after his film Mama Rainbow had been taken off the internet, a landmark event in fighting against state censorship in China. 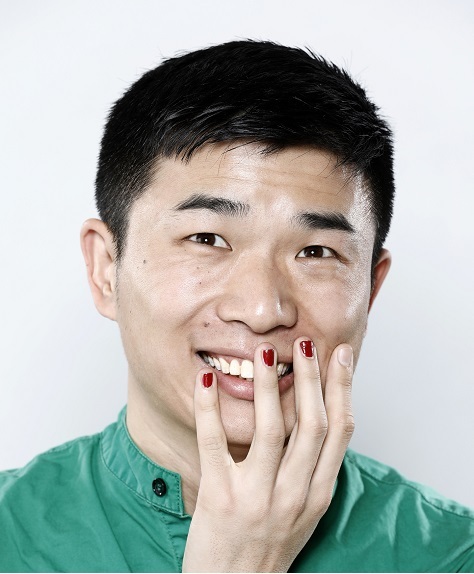 Fan has served as an organizer for the Beijing Queer Film Festival for more than a decade; he also founded the Queer University Video Training Camp in China. Currently he lives in Berlin developing his feature debut, at the same time writing for media such as Vice China. Among various achievements, Fan received the Hong Kong Lesbian and Gay Film Festival’s Prism Award in 2011 and participated in Berlinale Talents in 2017. Andrea Kuhn has been the director of the Nuremberg International Human Rights Film Festival since 2007. After starting her career as an academic researcher in Film Studies, she was the director of the silent film festival StummFilmMusikTage Erlangen from 2000 to 2010. 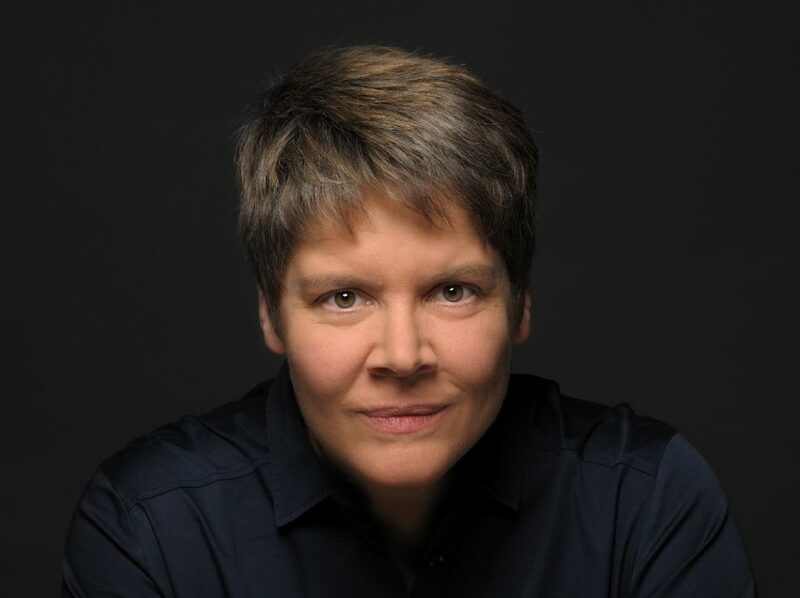 Andrea also served as the chair of the Human Rights Film Network between 2008 and 2010, an international association currently consisting of 42 human rights film festivals from around the world. 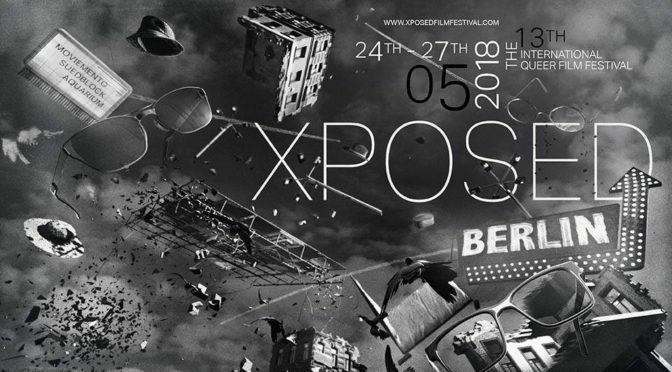 She serves on the board of Dox Box e.V., a non-traditional support organization focusing on the strengthening and empowerment of documentary filmmakers in the Arab World, and on the board of trustees of Foundation medico international. Andrea is a member of the European Film Academy and the proud owner of a 2010 Gay Games gold medal in football. 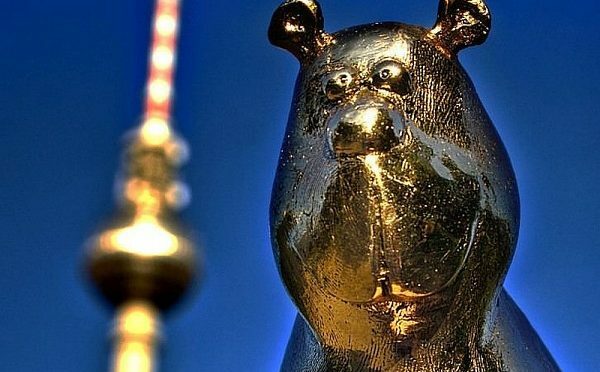 Tickets for the 33rd TEDDY AWARD Ceremony are available at www.teddyaward.tv. 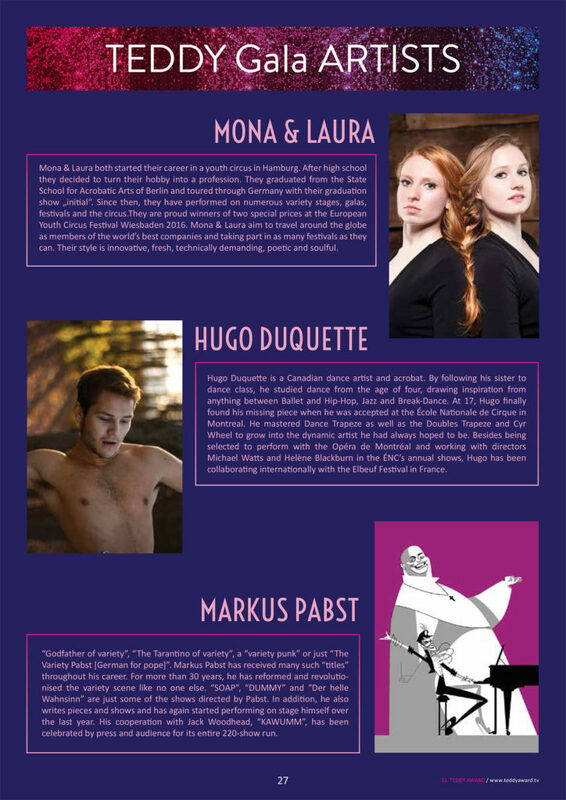 Ticket reservations are also possible via e-mail at karten@teddyaward.org or via Ticket-Hotline +49 30- 240 65-777 . 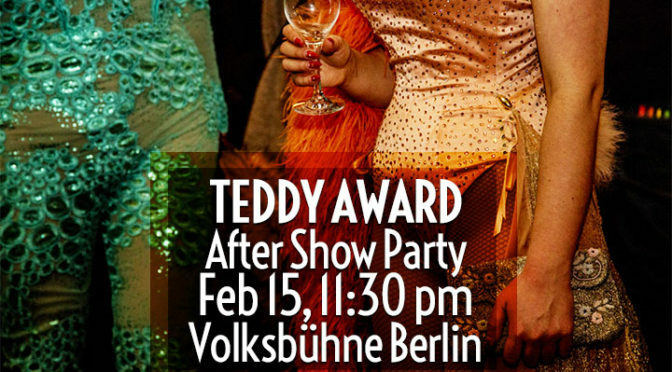 The TEDDY AWARD ceremony on February 15th will take place at the VOLKSBÜHNE BERLIN, Rosa-Luxemburg-Platz, 10178 Berlin, starting at 9 PM. 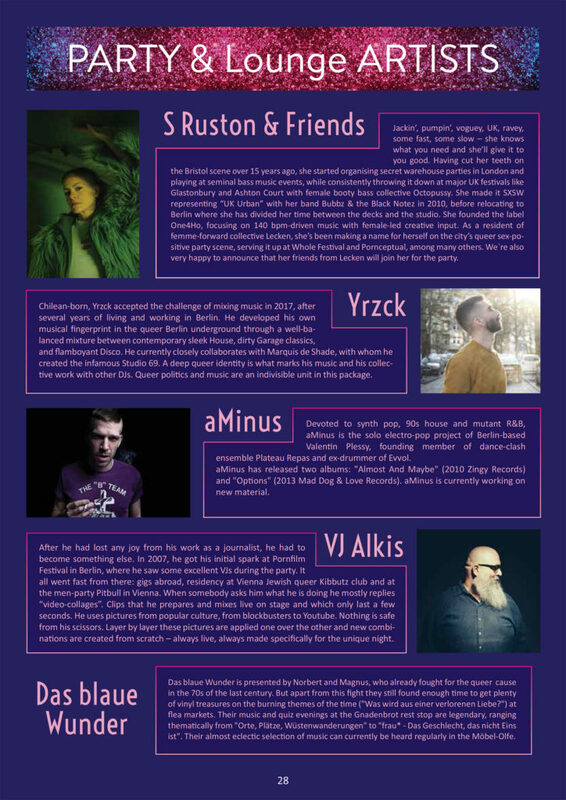 From 11:30pm onwards the hot TEDDY After Show PARTY & LOUNGE will open their doors!